Market City a free market place honouring Honest Ed’s retail history. Featuring an array of Public Markets & Community Experts from various neighbourhoods from across Toronto. Market City will showcase entrepreneurship, the new economy, place-making and city-building, increasing awareness of the economic, social and environmental benefits of Public Markets and their role in creating a vibrant, extraordinary city for all Torontonians to live, work and play. Make sure you stop by Toronto Youth Food Policy Council booth to learn about GOOD FOOD initiative you can be involve with. Busker, performers and sidewalk artist will join our open mic stage all day. Friday, February 24 | 12 p.m. - 8 p.m.
Saturday, February 25 | 9 a.m. - 4 p.m.
On Friday and Saturday, visitors can visit a Farmers Market, Street and Food Markets, Flea & Antiques Markets, Maker’s Market and Art Markets all under one roof. 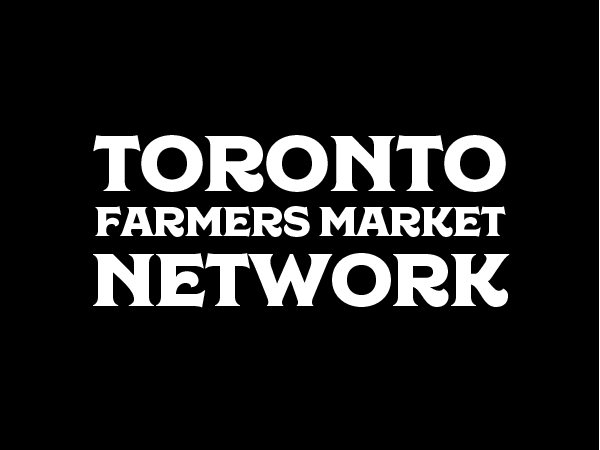 A place where visitors meet entrepreneurs, learn, shop and celebrate Toronto Public Markets. Zero Waste Sunday is the place to swap, repair and eat your heart out, in partnership with the Toronto Tool Library, The Sharing Depot, Repair Cafe Toronto. Learn how it works here! While the rural farmscape might be what immediately comes to mind, cities, too, are (and have always been) places of signi cant, energetic and committed food production. Urban agriculture is a key ingredient of a Market City and Toronto has plenty of examples of urban growing individuals and organizations such as Toronto Urban Growers, Fresh City Farm, Cathy's Crawly Composter, and Ripple Farms. A curated, monthly market selling vintage, salvaged, upcycled goods, furniture, antiques, collectibles and handcrafted goods. 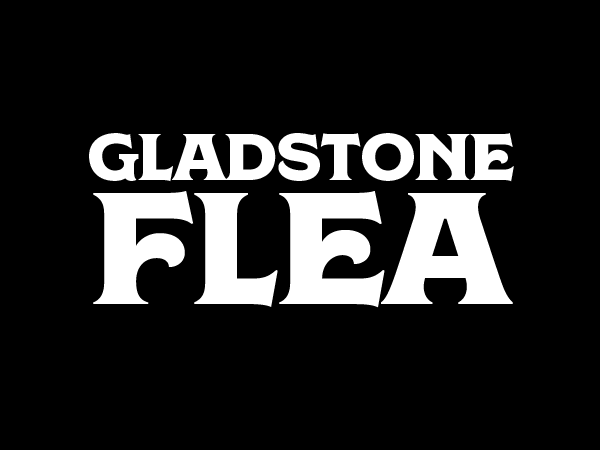 The Gladstone Flea ain’t your conventional flea market. It’s a curated monthly marketplace that will be appearing at the Gladstone once a month on a Sunday. Description: Thorncliffe Park Women's Committee is a grass-root organization that was formed in 2008 with a group of women from Thorncliffe Park. We came together with a common vision to transform the public space into a space that builds and enriches the community and the neighbourhood. Good Food Markets are community markets that sell high quality, culturally appropriate, affordable vegetables and fruits. These markets bring healthy produce to neighbourhoods where it might not otherwise be available, and where farmers’ markets aren’t viable because sales are too low to cover farmers’ costs. We narrow down the options with our pick of the ten best prepared food vendors, chefs and trucks to ensure we have a diverse delicious street food offering that reflects Toronto food culture. 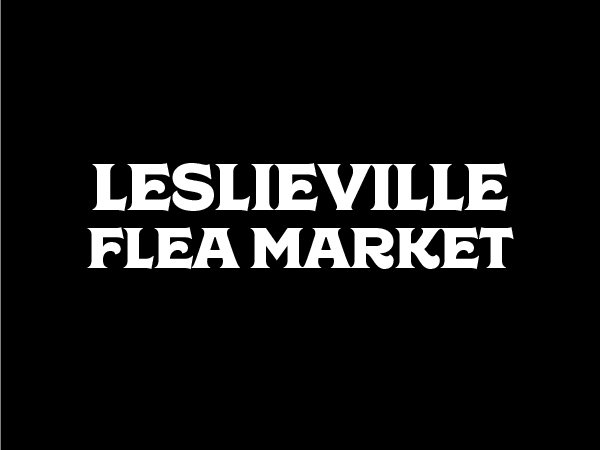 Curated by Leslieville Farmers Market and Evergreen Public Markets. While the rural farmscape might be what immediately comes to mind, cities, too, are (and have always been) places of significant, energetic and committed food production. 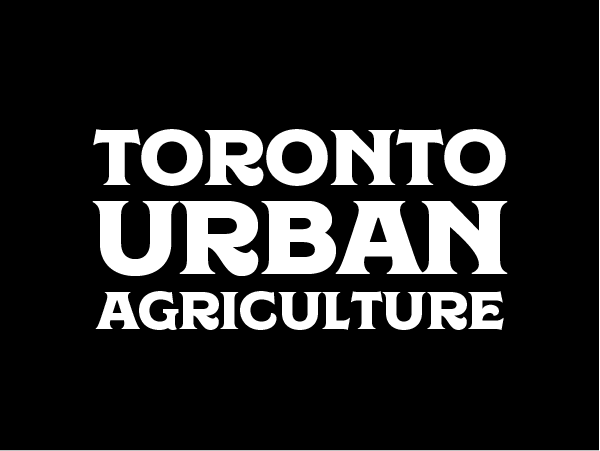 Urban agriculture is a key ingredient of a Market City and Toronto has plenty of examples of urban growing individuals and organizations. Want to learn why choosing fair trade is important? This is your chance to chat directly with fair trade companies and buy from ethical sellers and eco friendly products. 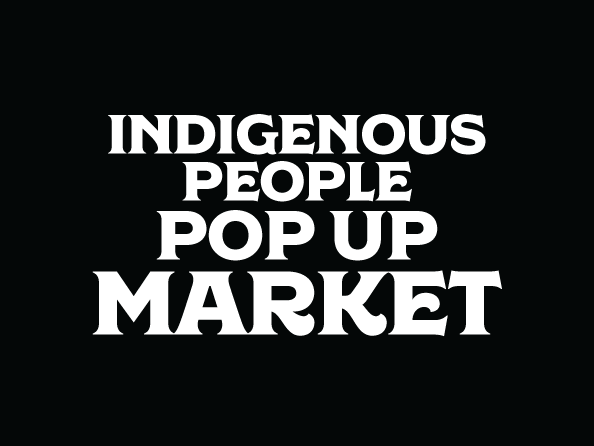 Drop by the self organized Indigenous People Pop Up Market. Browse the wide selection of First Nations, Métis and Inuit handcrafted products, and about it's heritage and culture today.